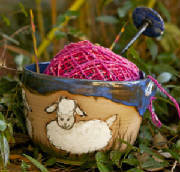 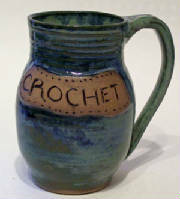 Handthrown yarn bowls that keep your yarns smooth flowing and easy to control. 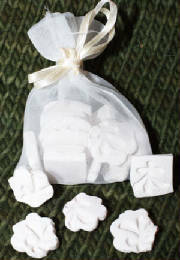 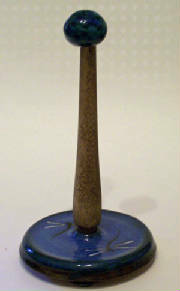 Ceramic and stone carousels are designed for center pull balls of yarn. The swivel base lets the carousel turn easily, while the gripper feet keeps the base steady and firmly grounded to the table or floor surface.